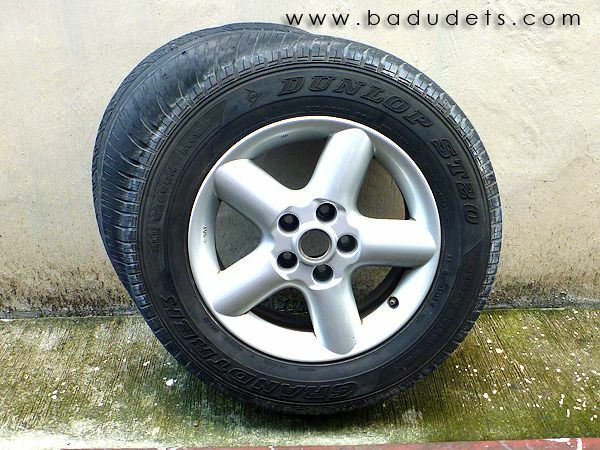 dunlop tyres | Badudets Everything Nice! I suddenly remembered that I wasn’t able to post the photo of our weird looking Dunlop bloated tire. This tire mishap happened last August and we still can’t get over it until now, we’re still keeping the tire in our car and just yesterday, we showed it at the Tire Center at S&R. They said that it’s a common problem among Dunlop tires.